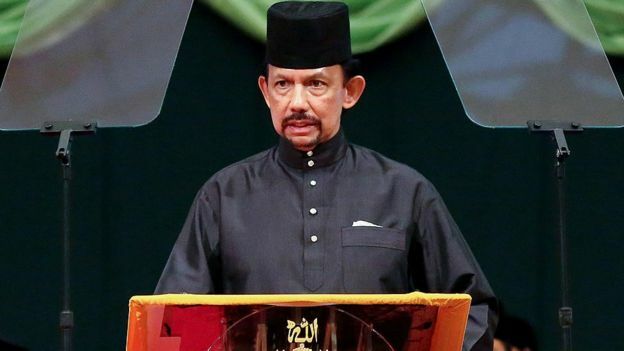 Sultan Hassanal heads the Brunei Investment Agency, which owns some of the world's top hotels including the Dorchester in London and the Beverly Hills Hotel in Los Angeles. 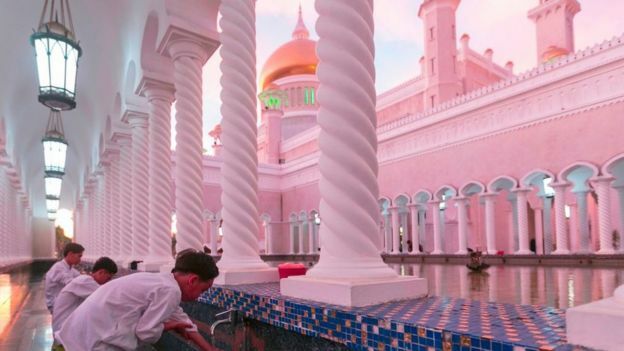 Brunei's ruling royals possess a huge private fortune and its largely ethnic-Malay residents enjoy generous state handouts and pay no taxes. A honorary degree awarded by the UK's University of Aberdeen to Sultan Hassanal is also under review now. The United Nations echoed the statement, calling the legislation "cruel, inhuman and degrading", saying it marked a "serious setback" for human rights protection. "We ordinary citizens are powerless to stop Sharia law from being implemented," said the 23-year-old who did not want to be identified.